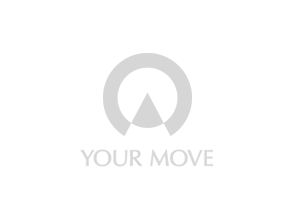 Our Your Move branch is located in the heart of Dunfermline town centre. The branch offers a full and comprehensive estate agency package for buying, selling, rental and financial services. Find out more about the services offered by Your Move Estate Agents in Dunfermline, Fife.